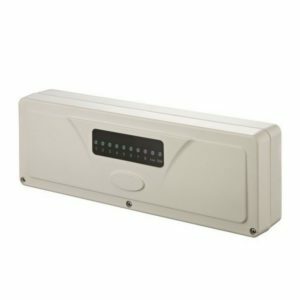 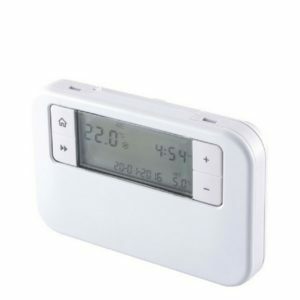 Reliance Touchscreen Programmable Thermostats are an ideal, stylish way to control the on/off times and set temperature in a room. 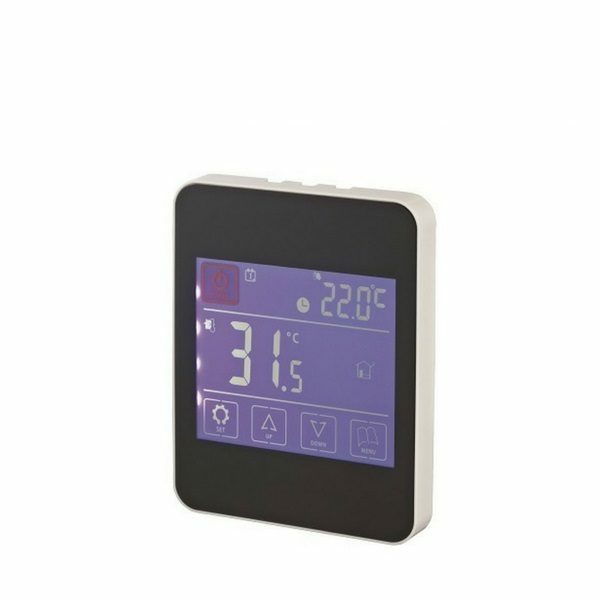 Reliance Touchscreen Programmable Thermostats are an ideal, stylish way to control the on/off times and set temperature in a room. 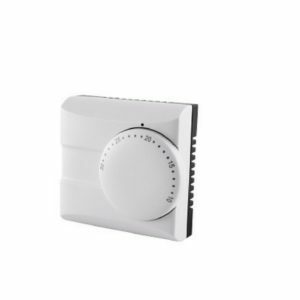 The Thermostats are designed for semi-recessed installation using a standard electrical single pattress.